Jordans is a premium secure car storage and care facility. Based in a rural location within easy reach from London, Guildford, Heathrow and Gatwick, they offer some of the finest standards of vehicle storage and care in the UK. They cater for almost any car from modern saloons to priceless classics. 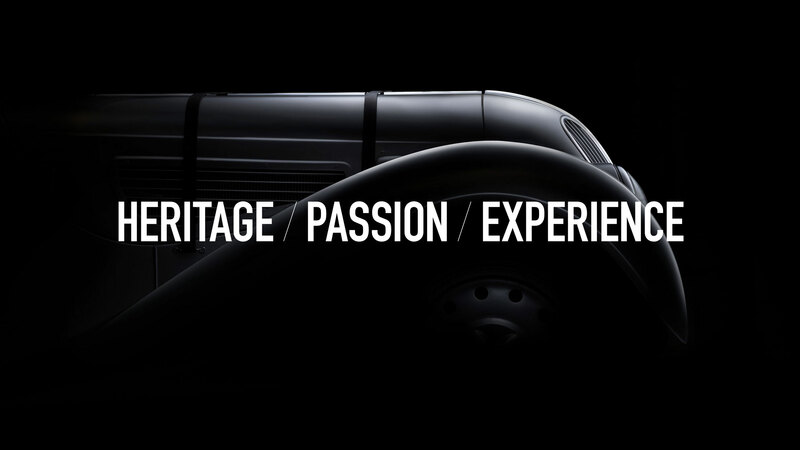 As part of a wider rebrand and expansion, they approached Studio Bartlett to overhaul their website to reflect a more premium facility that would appeal to car enthusiasts and overseas collectors.